Want Your Kitchen Redone in Less Than Three Weeks? That Is Why Stone International Is the Best! At Stone International, we pride ourselves in our commitments and dedication to our customers. 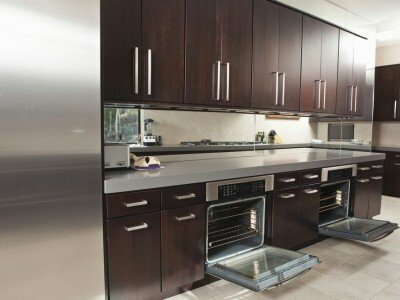 Our Kitchen Remodeling Contractors Miami make sure to deliver your vision through professional kitchen cabinet and countertops installation in less than three weeks! Is the Espresso Shaker Kitchen Right for You? Find out Today! Ever wonder what it would be like to have a sophisticated and modern kitchen? Well the best Espresso Kitchen Cabinets Miami can do just that! 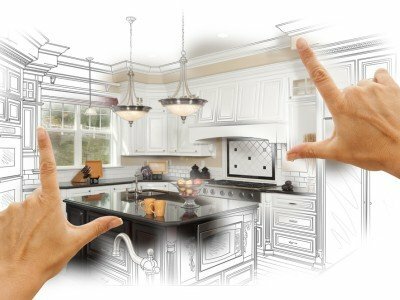 If you are tired of the way your kitchen is looking right now, then it is about time to get a remodel! How to Tell you Need a Brand New Looking Kitchen! Have you recently stepped into your kitchen and felt like it is time to remodel? We agree! There are many ways to tell that your kitchen needs a makeover, and the best Kitchen Remodeling in Miami is done by Stone International! 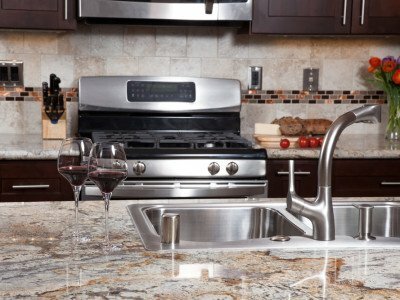 Granite Counter Tops or Quartz Counter Tops? Which Is Best for You! Are you planning on making a new change in your home? When was the last time you changed your kitchen counter top? Add new Kitchen Counter tops Miami to your checklist of home remodeling! Want to Have a Rustic Kitchen? 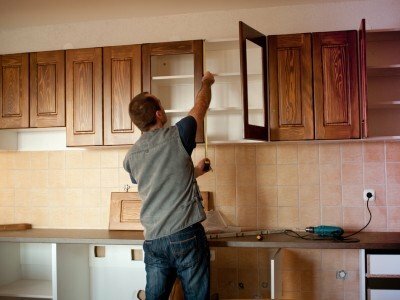 The Best Cabinet and Counter Combinations! Stone International has been serving the greater Miami area for many years. 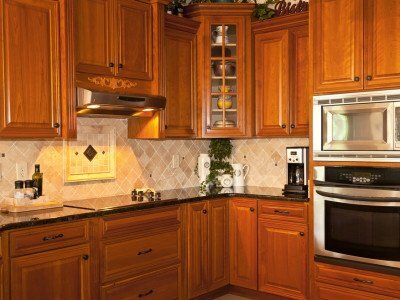 We directly import our own cabinet line, eliminating the middleman markup. Stone International ©2019 All Rights Reserved.